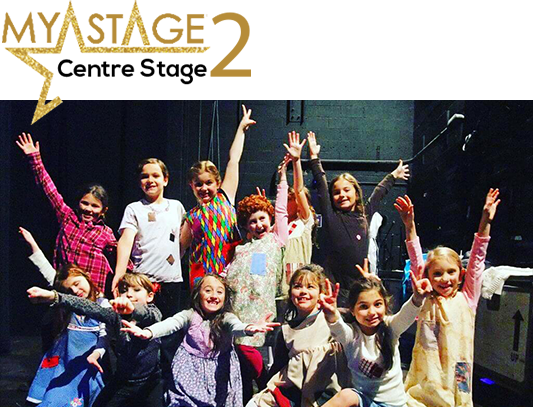 AGES 4-16YRS - SING! DANCE! ACT! FREE TASTER SESSION FOR ALL NEW STUDENTS! 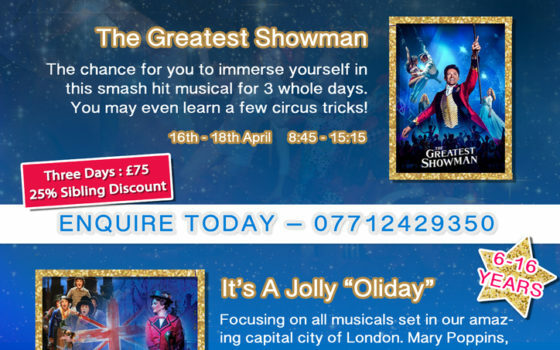 Click here to Book today! 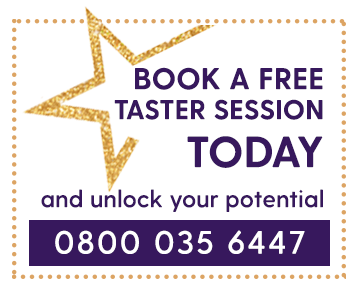 Come and experience your first session completely free. 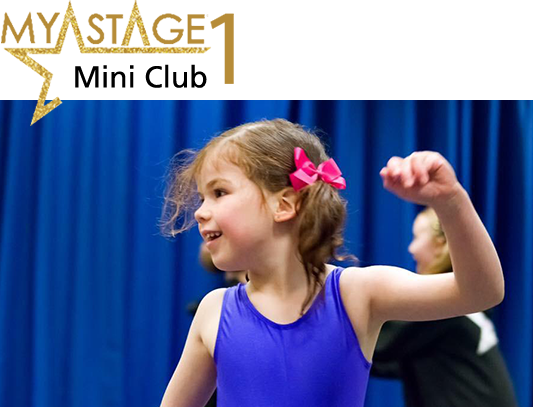 Our Mini Stage Classes are for 4 to 6 year olds and held every Saturday morning from 10:00 – 11:30 at Sir Graham Balfour School in Stafford. 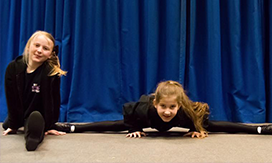 Classes consisting of a combination of Singing, Dance and Drama held every Saturday morning at Sir Graham Balfour School in Stafford. 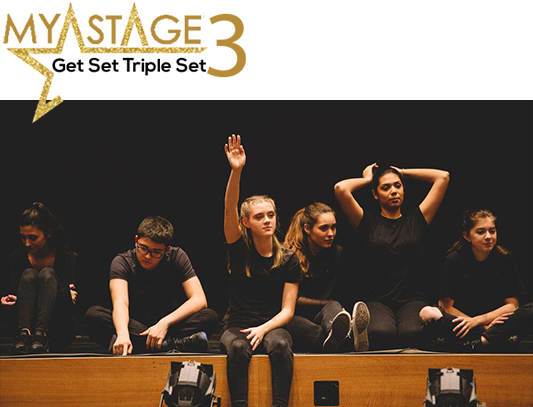 Intensive training for young performers who are looking at a career in the industry or applying to Drama School. 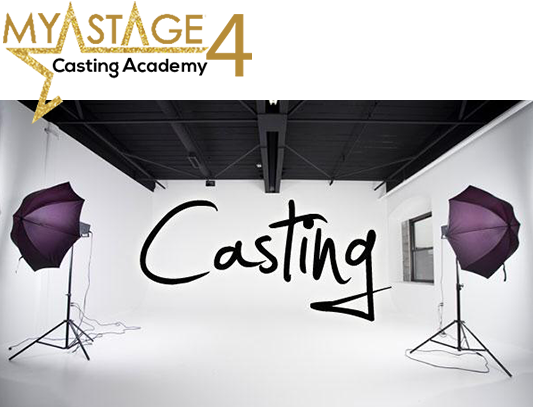 Professional castings for our students to build a career in Drama and to appear on Stage, TV Shows, TV Commercials, Feature Films and Modelling. 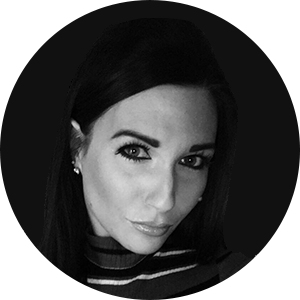 Founder and Principal of MyStage Academy, Pippa Attwood is proud to offer a wealth of 10 years professional experience within Musical Theatre and Performance, having spent a large proportion of her career working for the reputable Disney Cruise Line and Thomson Cruises as Lead Singer within the onboard Production Casts. 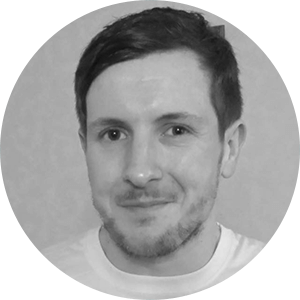 James is a graduate of International Film School Wales, UWIN, achieving a BA hons degree in Performing Arts. 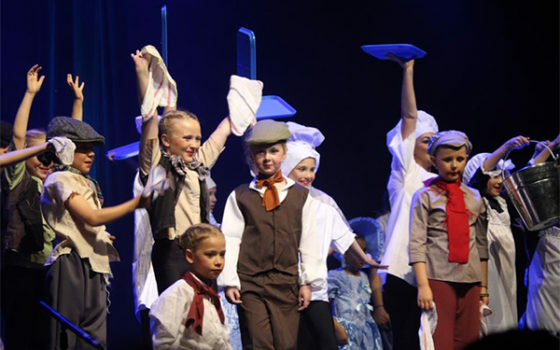 James has been a drama teacher at MyStage Academy since the school first opened and has seen many children flourish in his time here, of which he takes enormous pride in. 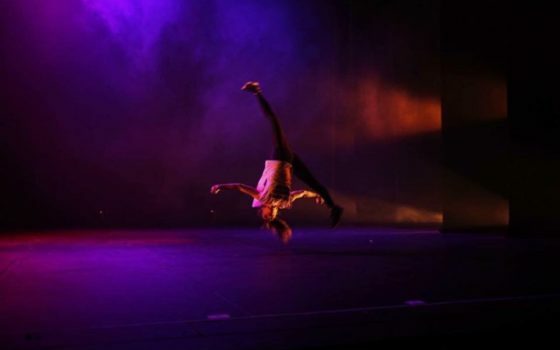 Clare brings 12 years of teaching experience to MyStage Academy and has dedicated the majority of her adult life to theatre in some shape or form. 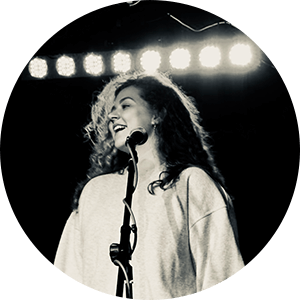 She runs theatre workshops all over the country and is also the Director of West Midlands Children’s Theatre Company producing touring pantomimes for school children. 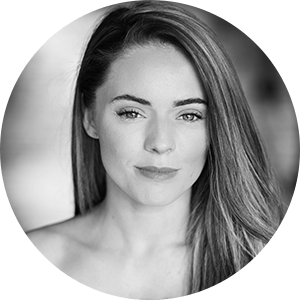 Chloe, a professional dancer and classically trained Ballerina, has a vast CV of professional commercial, jazz, lyrical and contemporary dancing as backing dancer for X Factor and Britain’s got Talent stars and she has also been part of international dance troupes. 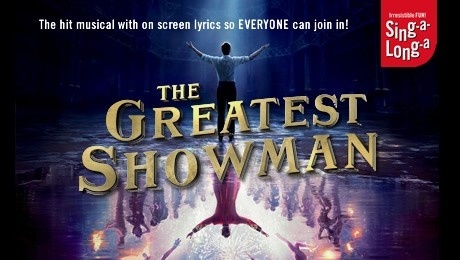 Chloe is thrilled to be a part of MyStage Academy! Her caring approach with children and enthusiasm for music and performance makes her the perfect person to deliver our Mini Classes to our youngest members of the MyStage family. 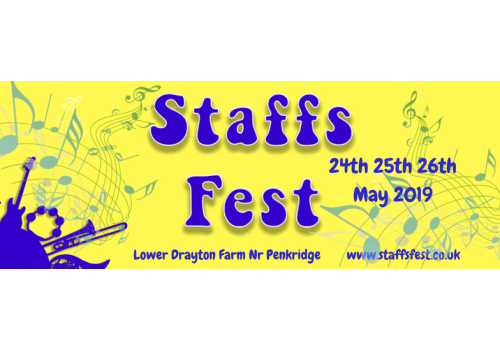 Come along and see our students perform at Staffs Fest this May! Show Announcement! 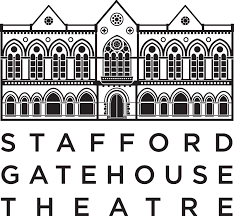 MyStage Academy students will be performing at Stafford Gatehouse Theatre THIS SUMMER! More details to follow. Booking now open for Easter Holiday Workshops! Booking now open for Easter Holiday Workshops! Places are limited! Our Christmas Show was a HUGE success! 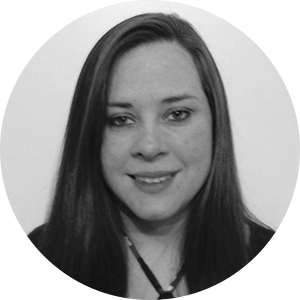 Welcoming CHLOE WELCH to the team!